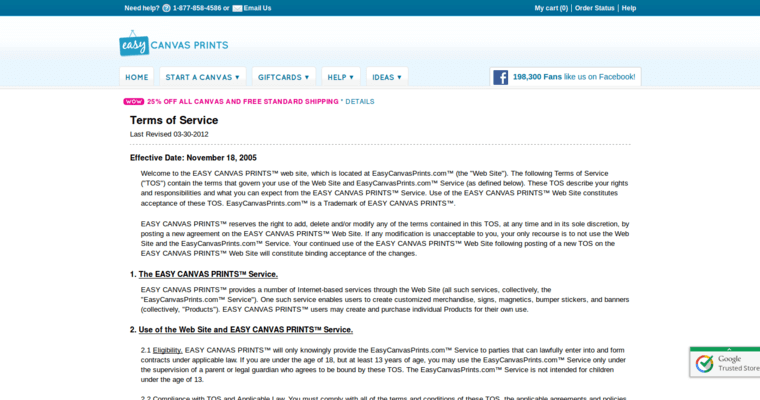 Easy Canvas Prints offers can as printing at a price you can afford. They give you the chance to submit your photos and most precious photographic moments to be. Working closely with their clients, they make sure the photo you submit is of high quality so that they can print it at a top quality level. These are perfect as gifts, but you can also gift them to yourself and place in your home or office. Every single order is printed and even stretched by their professional canvas designers. They can add a semi-gloss finish to make it look shinier and better. 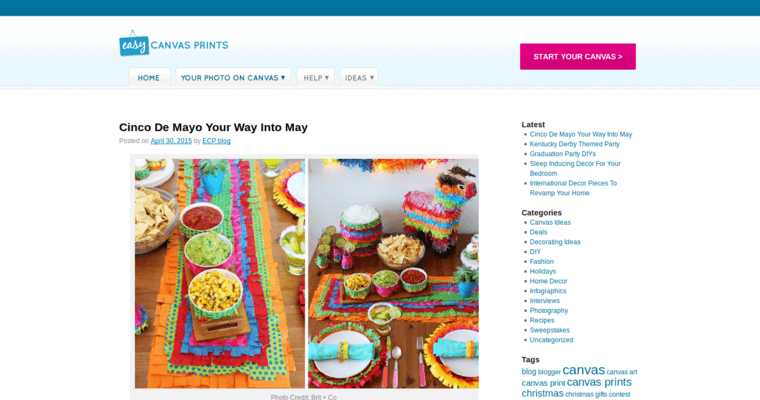 All you have to is upload your pictures or art, choose your size, and choose the border. They offer a wide range of different canvas sizes in affordable prices. 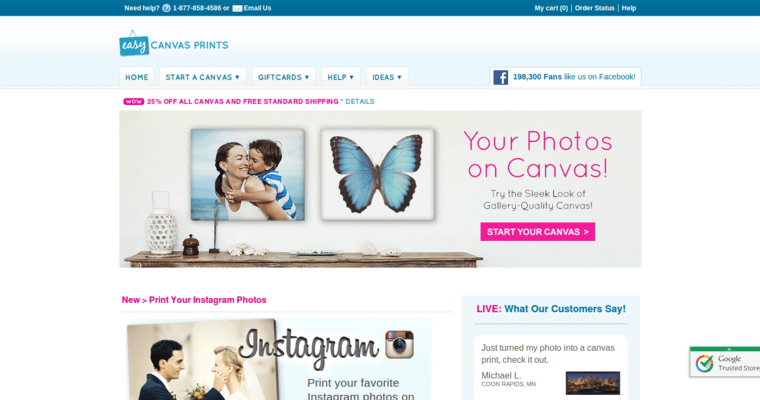 With nearly 150,000 clients and fans on Facebook, you can be sure that they have people who love their canvas work.